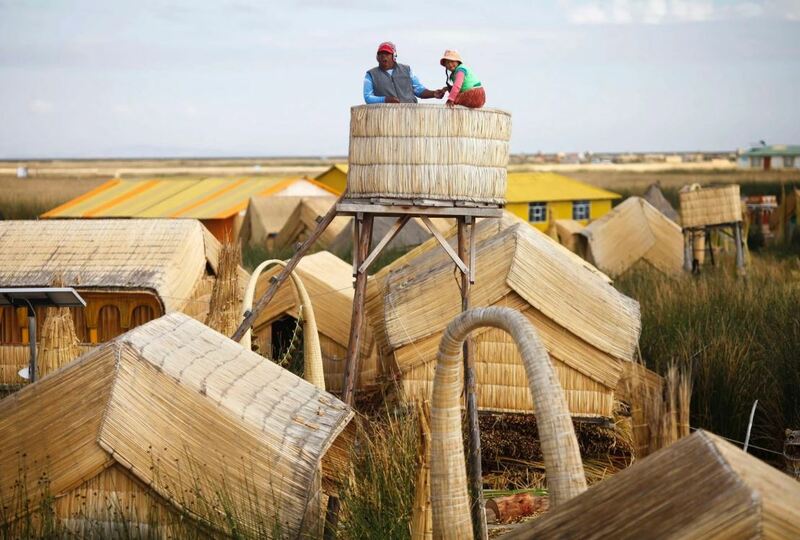 Totora Reed Floating Islands of the Uros, Peru. Enrique Castro-Mendivil / @castromendivilphoto. From Ancient Innovations, Julia Watson, 2018. This year, Storefront will sponsor twenty independent architecture and design projects through NYSCA. Storefront will sponsor up to 20 projects for the 2020 calendar year. Priority will be given to applications that align with Storefront’s organizational mission to advance innovative and critical positions that go beyond disciplinary and ideological boundaries. Learn more about the program here, and read about NYSCA’s FY2020 guidelines here. Complete the initial application form and send it to apply@storefrontnews.org with the subject line “NYSCA Independent Project Application Request” no later than 6 pm on Friday, March 1st, 2019. If you are selected as one of the 20 projects sponsored by Storefront, you will be asked to submit a full project proposal to Storefront for Art and Architecture no later than 6 pm on Friday, March 22nd. Additional application materials may be required in order to complete the submission. All additional materials must be received no later than 4pm on March 26th, 2019. NYSCA Independent Project Grants cannot be used to support past work or current client work. They are intended to support new ideas and explorations that further the evolution of relevant design fields. Therefore, projects must take place between January 2020 and December 2020. The complete program guidelines and application instructions are available here. For additional information, visit www.nysca.org.